How Far is Accord Teja's Enclave? HI-END GATED COMMUNITY VILLA PLOTS 1200 SQ.FT . @Rs/-1200/per Sq.Ft DTCP approved, clear title, size's ranging from 998 SQ.FT to 1600 SQ. FT.
Accord a Chennai builder and being one of the top builders in Chennai among all the leading competitors in the city has developed many prestigious and extraordinary projects around the locale. The builder is one of the few among developers who develop Villament projects in Chennai. 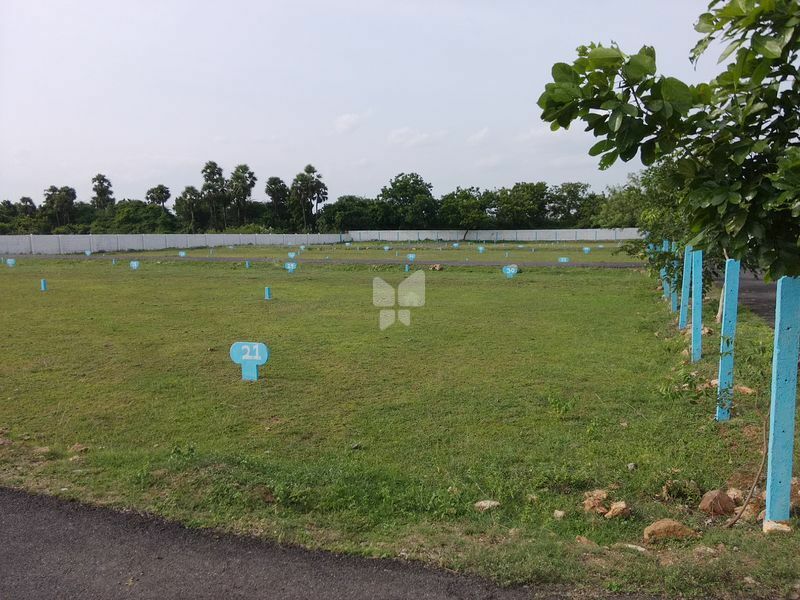 The project Accord Smart City located near Apollo Company with plots of various dimensions and also ready to occupy DTCP Approved 1,2 BHK Villas in Oragadam, Chennai. NTree one of the under-construction project by the builder developed with 1 BHK Villa plots for sale in Sriperumbudur, Chennai. Cosmo City South developed with DTCP Approved plots of various dimensions in poonamalle, Chennai. Accord Housing is one of the leading Promoters in Chennai. It has developers and builders who are well known for quality construction, loyalty and commitment. With the accent always being on style, the group’s projects are specifically designed and today adorn strategic points in with uncompromising construction standards and matchless aesthetic beauty. Precisely why the customer base is growing parallel to company’s growth. At Accord Housing, it has always been about values. Not just about principles, standards and ethics but also about reaching out to humanity at large. Making the world a better place, in whatever humble way we can, is a wholesome part of everything. Accord Housing strives to continually enhance performance to reach above customer expectations and build partnerships based on trust and commitment, all with the aim to become the benchmark for the Real estate industry. To respect mother earth by being environment friendly and develop properties that will not hamper the ECO balance of nature.